MST3K Ep. 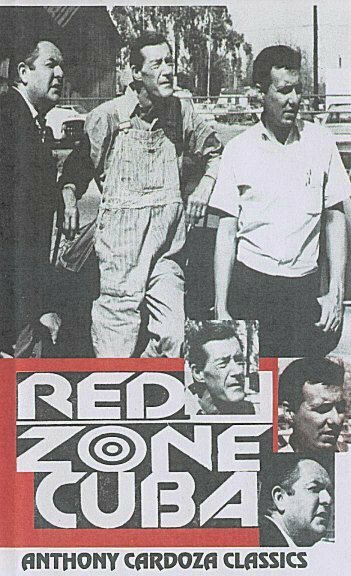 619 - "Red Zone Cuba"
(Short: Speech: Platform, Posture, and Appearance) Another Coleman Francis film in which an escaped criminal stumbles upon a desolate Army post, takes part in the Bay of Pigs invasion, then goes in search of ore.
Francis takes a lead role. John Carradine sings the title song and appears briefly. Catchphrase: I'm Cherokee Jack! The short offers advice for public speakers, including how to "make knee test."